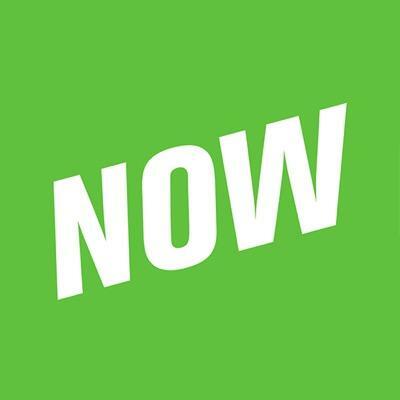 We do not allow children under the age of 13 to use YouNow. As stated in our Rules & Community Guidelines, giving out another individual's personal information, including but not limited to E-mail addresses, phone numbers, and home addresses is forbidden. We also strongly recommend that all users keep their own personal information private. All users have the ability to block and report users. Read more.